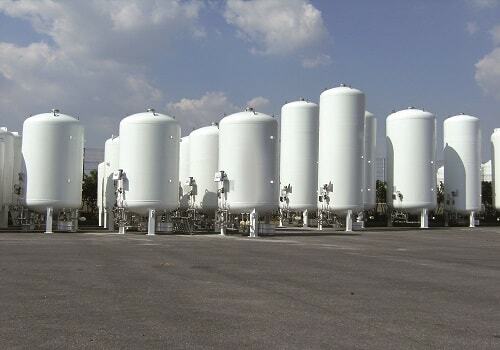 BNH Gas Tanks produces different types of crude oil storage tanks. Generally storage tanks can be classified as pressurised storage tanks and atmospheric storage tanks. Pressurised storage tanks are usually used for storing liquids that evaporate. For this reason atmospheric storage tanks are the ones that are best suited for storing crude oil. Atmospheric tanks are operated at or near the pressure found in the atmosphere. Atmospheric storage tanks can be further broken down into open top storage tanks, fixed roof tanks and floating roof storage tanks. Open top tanks are better suited for storing water. The remaining two are widely used to store crude oil, among other oil products. Fixed roof storage tanks are used when the quantities of crude oil are not that much. Floating roof oil tanks have a cylindrical steel shell. As the name of the tank suggests, this cylindrical steel shell has a floating roof, meaning that it floats on top of the liquid that is in the tank. This is a very interesting concept. When the crude oil levels are low, then the position of the roof will be low as well. When there is more crude oil being stored in the tank, then the level of the roof rises to match the level of the oil. 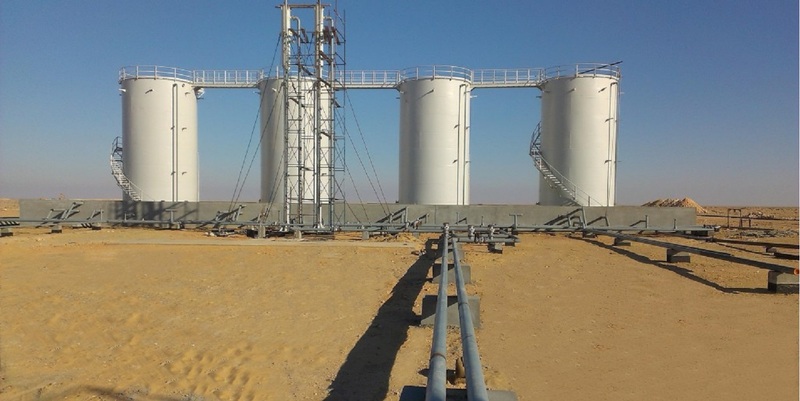 The construction of storage tanks for crude oil is done with great care. There is no room for leakage in these tanks and they are rigorously tested before they are put to use. The specifications for these tanks differ from client to client. 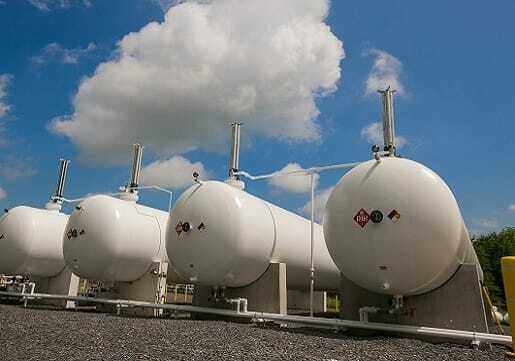 BNH Gas Tanks provide you with the best quality Crude Oil Storage Tanks. The Crude Oil Storage Tank with capacity of diameter of 88 metres and a height of 19.5 metres will be roughly 118 000 cubic metres. Some tanks are so large that they can hold a massive 16 million gallons of crude oil at a time tank size. 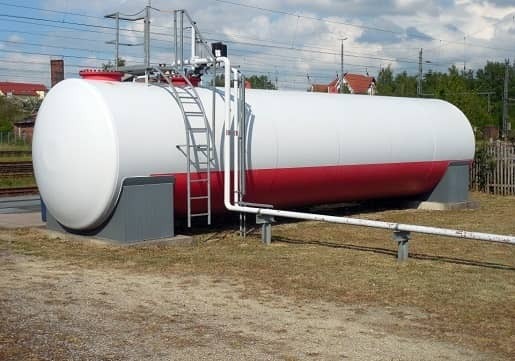 BNH Gas Tanks brings you all range of crude oil storage tanks to fullfill your requirement. In a world where everyone is concerned with keeping the environment clean for future generations to enjoy, it has never been more important to make sure that oil spills are minimised as much as possible. 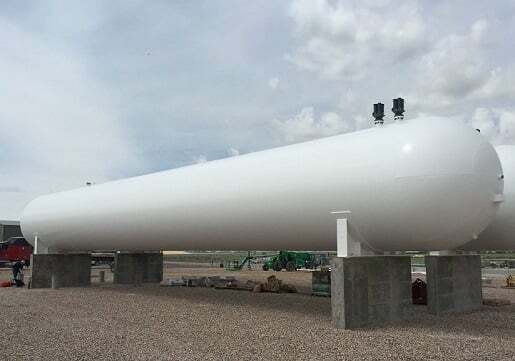 As a result, it is imperative that the tanks that store massive amounts of crude oil be made out of the best materials and we, at BNH Gas Tanks take care of such important things. The tanks are of the right size for the amount of oil, they are going to hold. 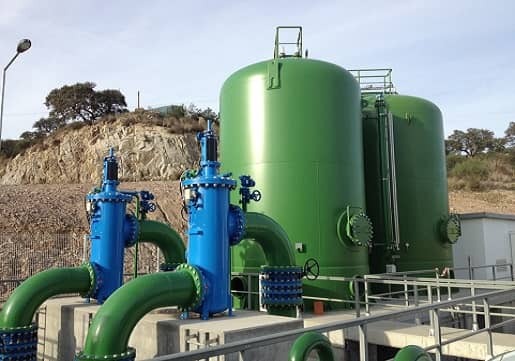 Moreover, one can connect us for any king of storage tanks. We manufacture Liquid Carbon dioxide storage tanks of various capacities ranging from 500 Liters to 500000 Liters . 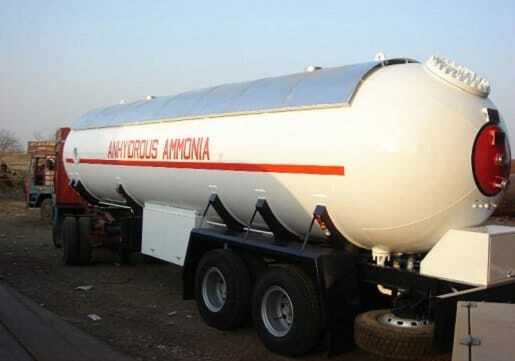 We manufacture Anhydrous Ammonia storage tanks of various capacities ranging from 500 Liters to 500000 Liters .